Jared and Ivanka Absolutely ‘Love It’ in Washington, Okay? 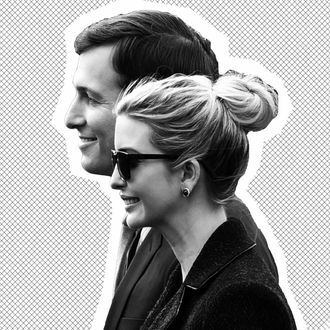 Jared Kushner and Ivanka Trump “love it in Washington” and “are in it for the long haul,” according to an anonymous “friend” of Ivanka’s who was , a columnist who has covered Trump for the New York Post since the 1990s. “Whenever she invites people, they all want to come see her in Washington,” the friend said, adding that not only do Jared and Ivanka Trump love it in the swamp, but their children love it, too. “Page Six” reported that this “friend” made his or her remarks after seeing “Trump” (which Trump? It’s not clear) at Mar-a-Lago (it’s also not specified when this visit supposedly occurred). On its own, the “Page Six” item is odd: 75 words, none of them important or revealing anything that Ivanka and Jared haven’t themselves said on the record. But its purpose this week is obvious: Among the many colorful stories and outlandish quotes in Michael Wolff’s Fire and Fury, released earlier this month, is a grim portrait of the Washington existence of the First Daughter and her husband, who both serve as advisers to the president. Throughout their short time as political figures, Ivanka and Jared have appeared to use blind sources to shape their public image rather than risk calamity with on-the-record interviews with any outlet more hard-hitting than Us Weekly or the Dr. Oz Show. 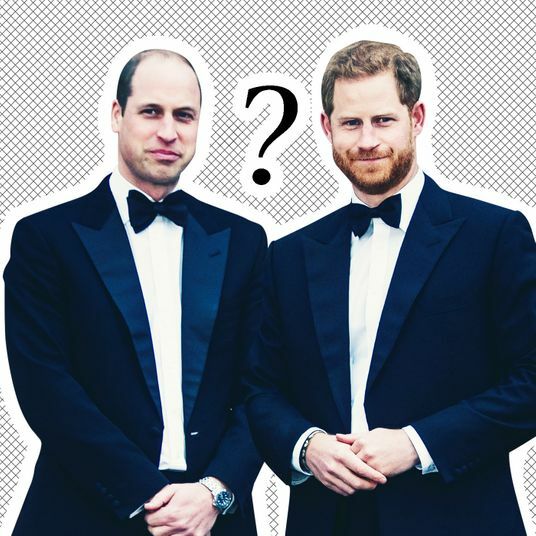 These sources are referred to as friends of the couple or sources close to or sources with knowledge of their thinking, and so on. The official declined to confirm or deny the “Page Six” story, referring instead to Ivanka and Jared’s own public statements on the matter. “This is actually an amazing moment in time,” Ivanka told Gayle King back in April. “Every week, I take my children to a different museum or cultural institution. We went to the Supreme Court. We’ve been to five or six museums,” she said.